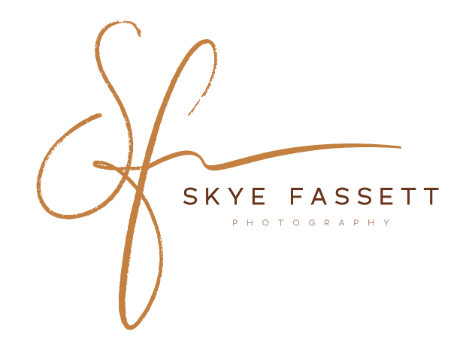 Skye Fassett Photography a professional portrait studio located in Kimberly, ID. Specializing in creating timeless memories of your family story, including maternity, newborn, special occasions, and family. The beginning story of you. Show off the next milestone in your own story. What does your family story have to say?